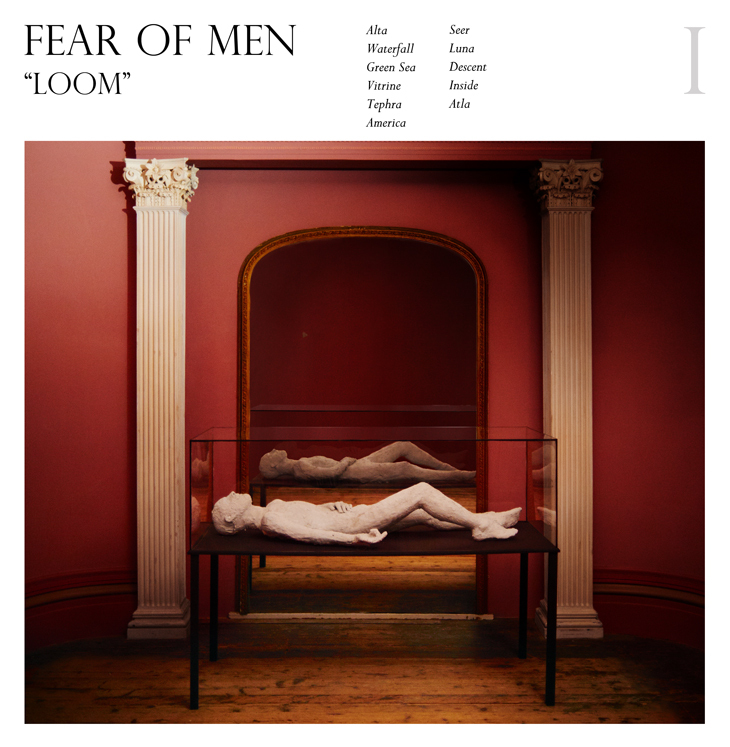 UK group Fear Of Men unveils the gorgeous opening track(s) from their forthcoming proper debut LP Loom, in which Jess Weiss continues to stake her claim as one of the most devastating lyricists in the game, in both content and delivery. The chills are inescapable as the lovely/very eerie “Alta” swells into the wistful, dreamily melodic guitar pop of “Waterfall“, and it’s all a pretty flawless and heartbreaking intro to one of our most anticipated records of 2014. Loom is out April 22 on Kanine, with a limited edition deluxe vinyl edition to be released on Record Store Day.